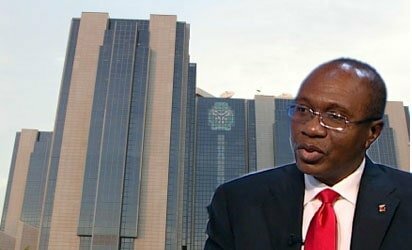 The continued intervention of the Central Bank of Nigeria (CBN), as ensured the Naira remains stable across the foreign exchange market. 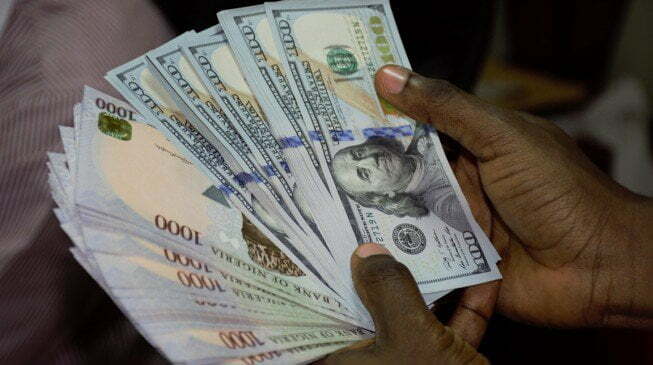 The Naira to US dollar, is currently pegged at an official exchange rate of $1 to N305.35. However, on the black market, which seems like where most Nigerians take care of their forex needs, the rates are fluctuating between N358 to $1 for those buying and N360 to $1 for those selling, Naija News understands. For the British Pound, the rates, though officially fixed at N401.93, exchanges for N489 to £1 for those buying and N492 to £1 for those selling. Also, the Euro exchanges at N420 to €1 for those buying, and N425 to 1€ for those selling, though it has an official rate of N358.05. Observations by Naija News shows that business in the foreign exchange market is still slow after resumption from the Sallah break.